Stroke 17 and usually plays this way. 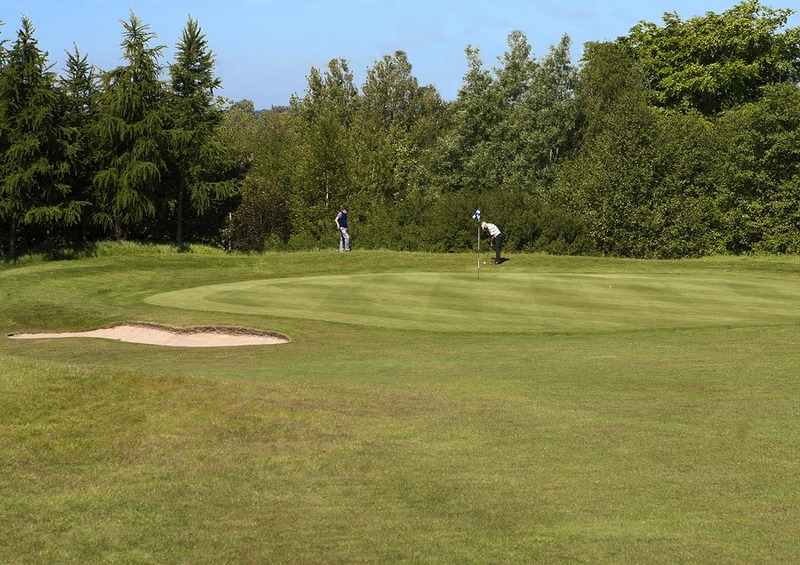 The sixth is a shortish par five which changes dramatically between yellow and white tees. Straight forward with bunkers in the landing zone. Large flat green slightly below the fairway.